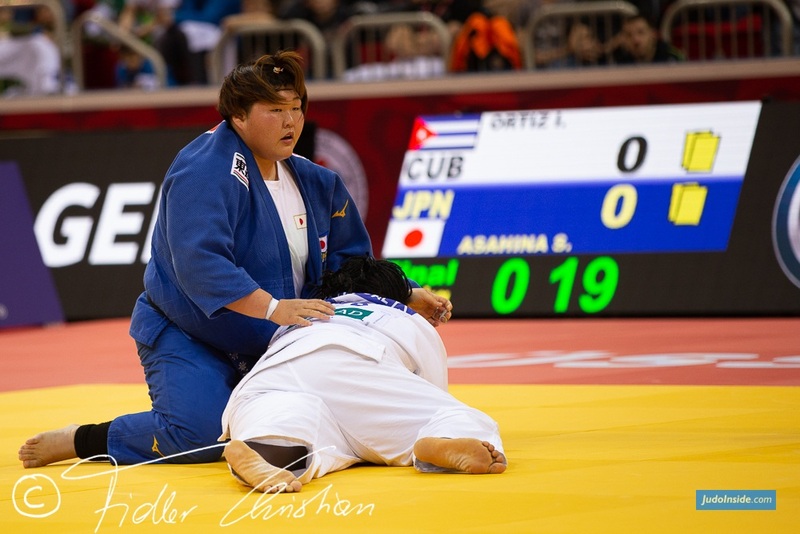 Chinese promise Saiyinjirigala triumphed at home against former Pan American Championships winner Arthur Margelidon (CAN). 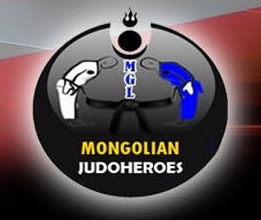 The capacity crowd were rooting for their man who hails from Mongolia and world number 18 Saiyinjirigala did not disappoint as he defeated first-time Grand Prix finalist Margelidon by a waza-ari after 47 seconds of golden score. 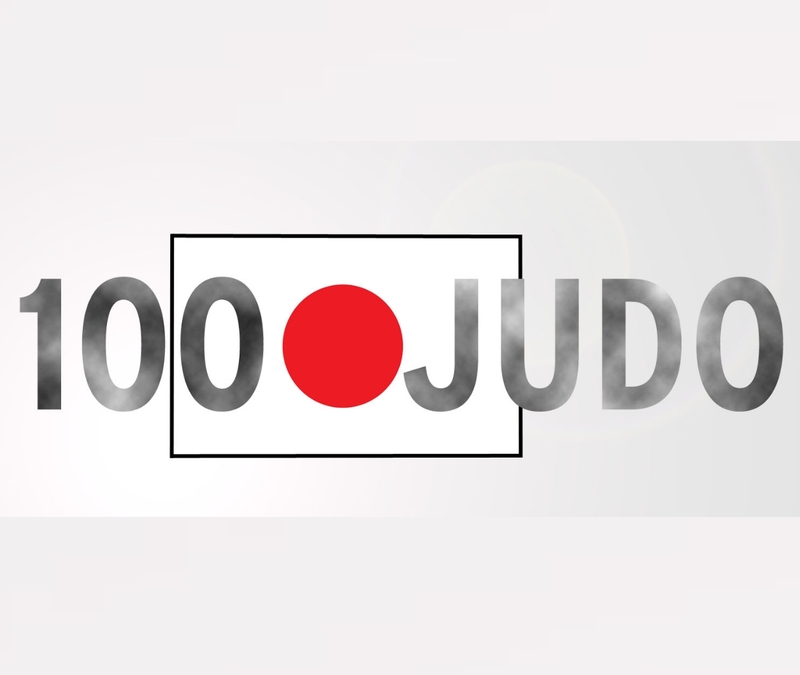 The home judoka earned arguably the loudest ovation for a waza-ari of all time as he encouraged his compatriots to raise the volume by gesturing with his hands after being officially awarded the contest. 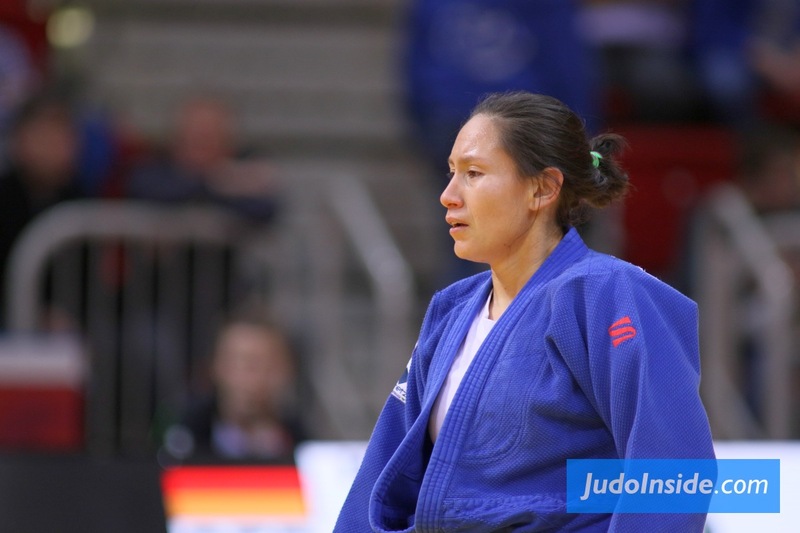 “I am over the moon, I am so happy to win in my hometown in front of so many fans who were incredibly supportive to me,” said China’s first gold medallist and former Ulaanbaatar Grand Prix winner. 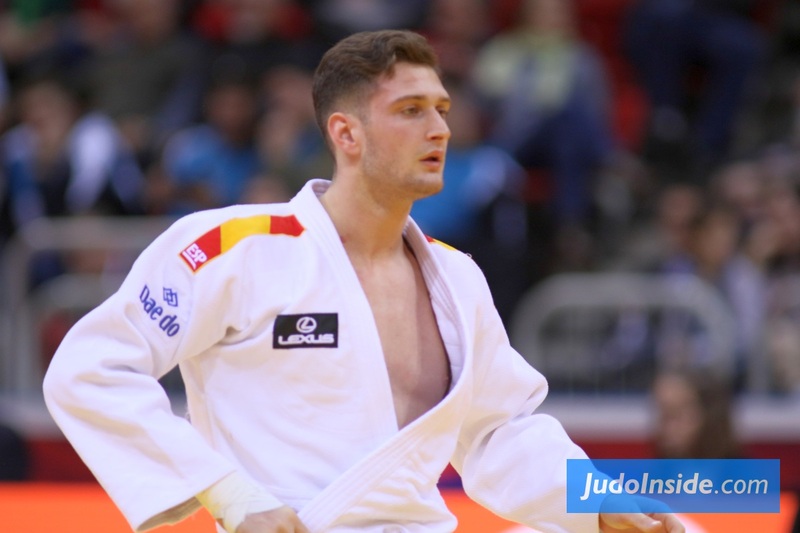 In the first semi-final Olympic bronze medallist Dirk Van Tichelt (BEL) succumb to Saiyinjirigala (CHN) by a waza-ari after 43 seconds of golden score. 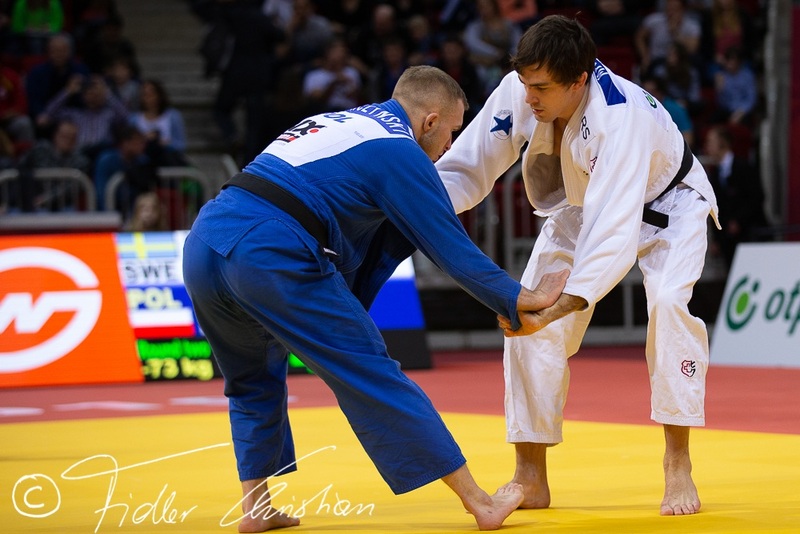 In the second semi-final former World Judo Masters winner Denis Iartcev (RUS) was shocked by Margelidon (CAN) who won by ippon having initially been a waza-ari down. 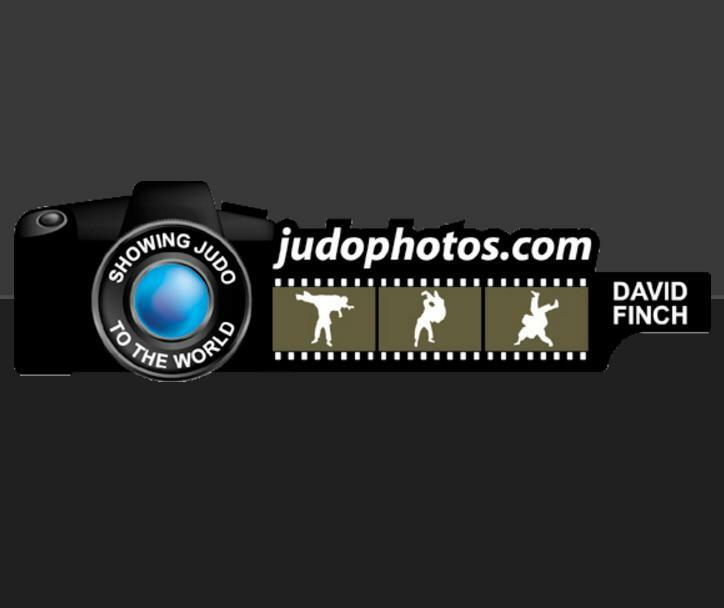 The first bronze medal contest was won by world number 13 Iartcev who topped number one seed Tommy Macias (SWE). 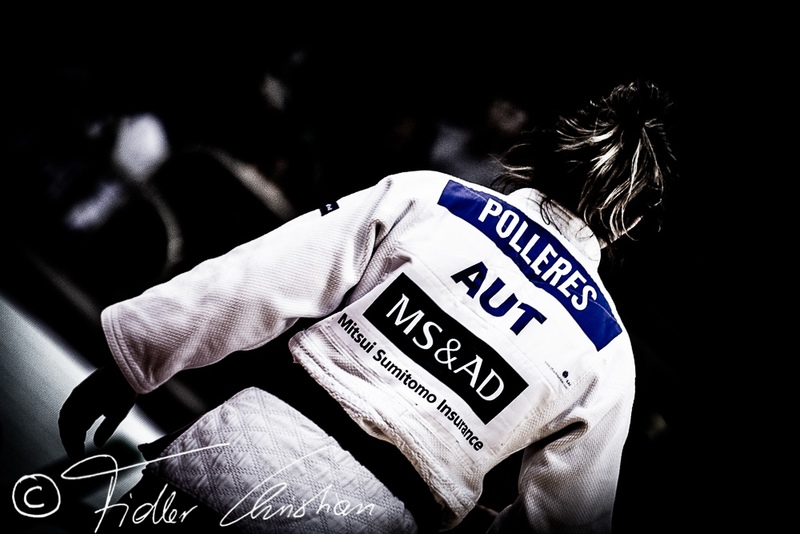 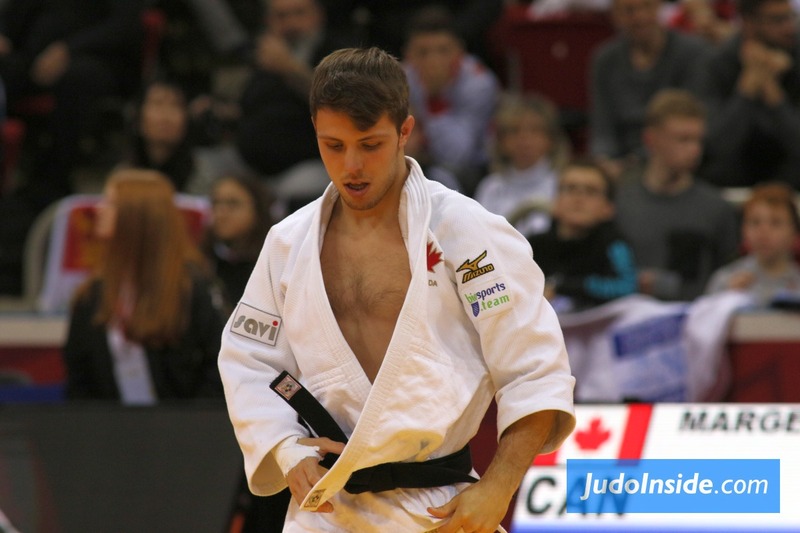 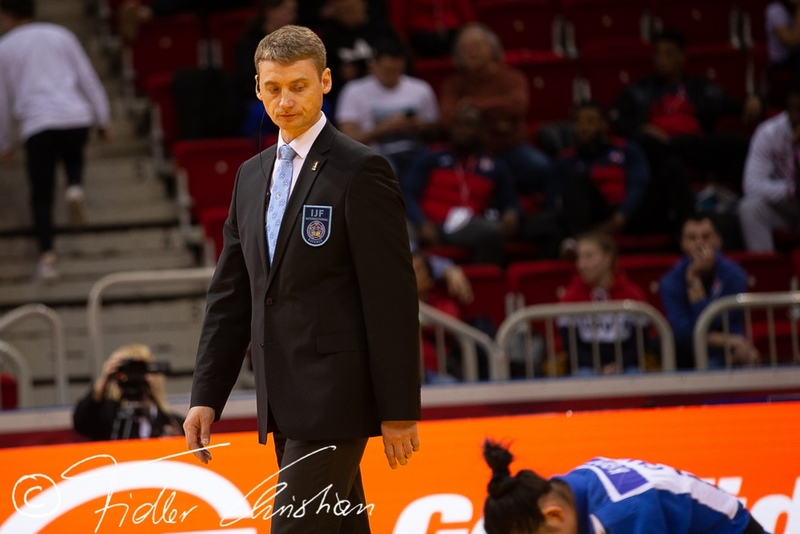 Russia’s Iartcev was all business and will see a route to the Worlds opening up now as he aims to win a medal at judo’s seven-day showpiece for the first time. 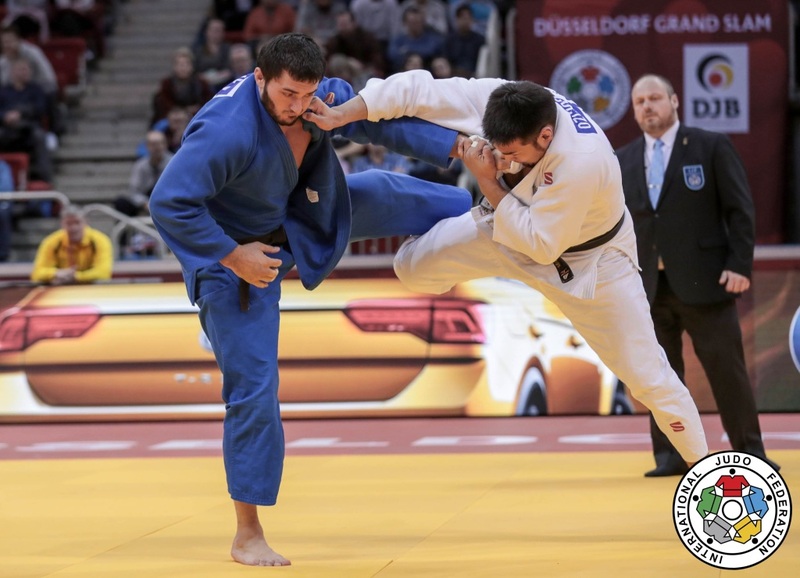 The second bronze medal was clinched by 23-year-old Mohammad Mohammadi Barimanlou (IRI) who outfoxed Van Tichelt. 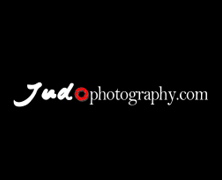 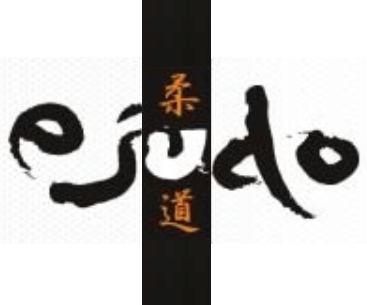 Mohammadi Barimanlou was trying to get the feeling as he slowed the contest down to his own pace and it meant that it was not the type of contest where either judoka was going to be a showstopper. 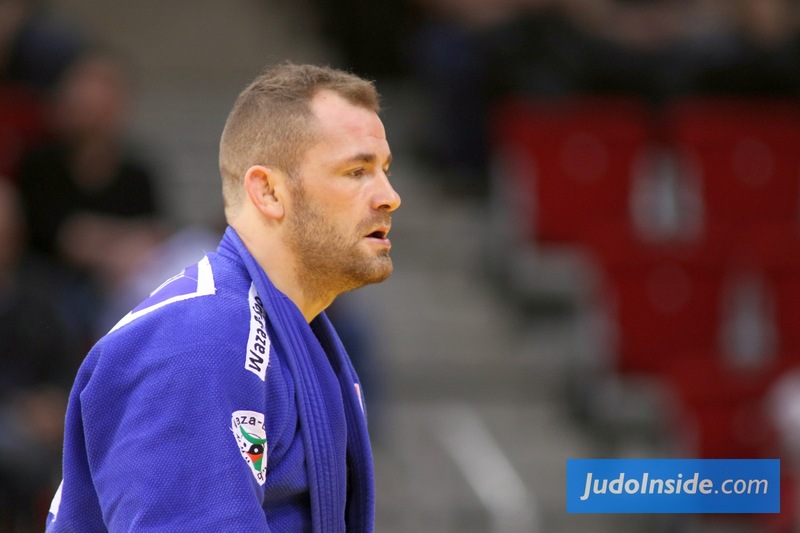 The Iranian won his first medal at this level when Belgium’s Van Tichelt received his third shido for being passive with 31 seconds left and Mohammadi Barimanlou pointed at the respectful crowd and his coach to say this one’s for you.